Liz Earle is a brand I am very fond of and pretty much everything I try from them is an instant hit. With their hair care is no different; I really enjoyed trying the Botanical Shine shampoo and conditioner. The shampoo is suitable for all hair types. It is cloudy white and seem to have some suspended whiter creamy particles, looking like an exfoliant, but not feeling like one. It creates a good lather and hair feels super clean after rinsing. It also has a really nice and subtle flowery/herbal smell which is very Liz Earle and I love! Active ingredients on the Botanical Shine Shampoo include moisturising West African shea butter, natural vitamin E, apple and orange extracts for shine. Contains no sodium lauryl/laureth sulphate. My conditioner is for dry and damaged hair. It is creamy and on the thick side, and hair feels lovely upon application. After leaving it for a few minutes and rinsing, hair still feels soft and malleable. This conditioner is colour-safe with no silicons and contains the same shea butter from the shampoo, Kalahari melon oil for softness and blue sea kale for protection. It also has the shine agents apple and orange extracts plus eight (yes, EIGHT!) essential oils for unrivaled fragrance. Hair feels soft, fragrant, clean and light after use. This duo is now permanently living in my gym bag! The Liz Earle Botanical Shine Shampoo costs £10 for 200ml. 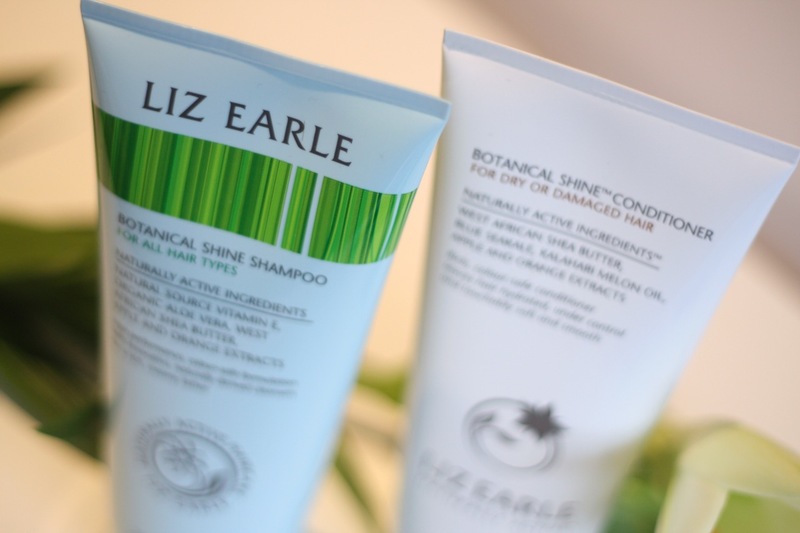 The Liz Earle Botanical Shine Conditioner costs the same and apart from the dry/damaged, is also available for normal and fine/oily hair types. 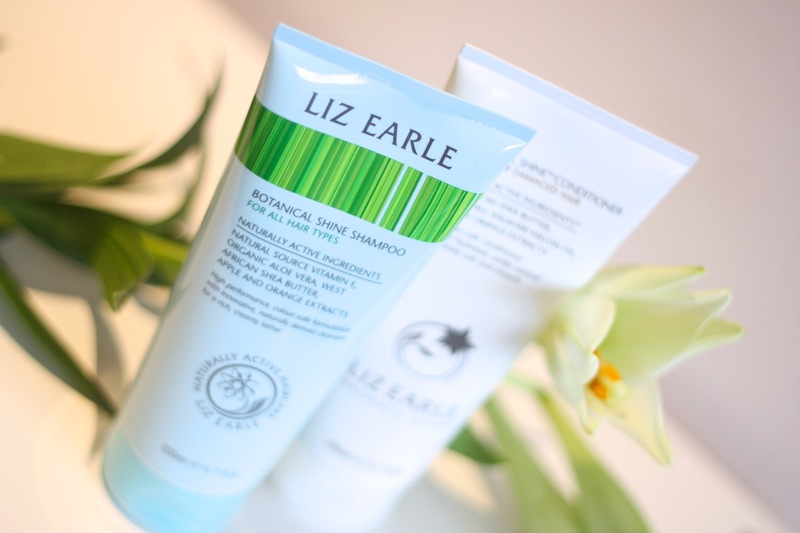 I am a Liz Earle fan, check out other products I tried in the past. Very true – me too! 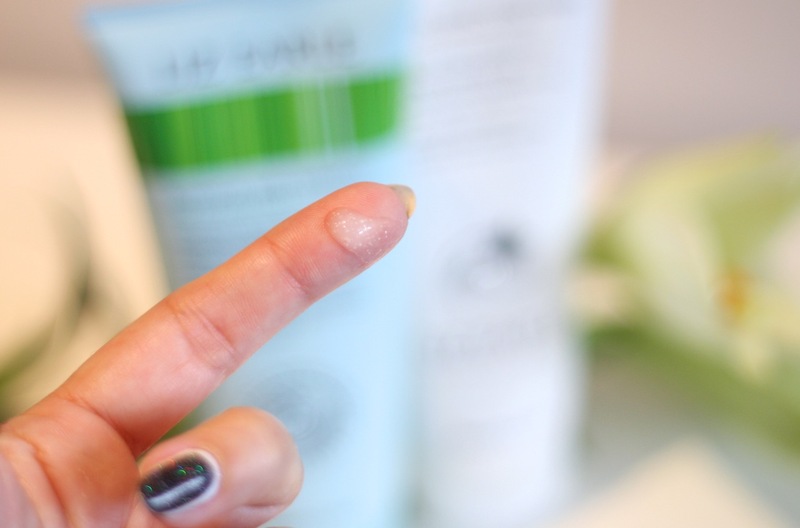 I don’ think there is anything I tried skin care wise from Liz Earle I didn’t like!